Kim and her family have been long time members of the PGC community since 2002 when her older daughter joined the chorus soon after they relocated from Boston. Her younger daughter soon followed and completed her final year of Ensemble this year. 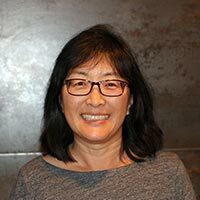 Kim originally joined the Board in 2010 and after a three-year hiatus, rejoined July 2017. She grew up in the Philadelphia area and holds a BA from Tufts University. Since moving to the Bay Area, she has volunteered her time in area schools, and local service organizations. Tiffany’s youngest daughter Caroline has been singing with the PGC since she was 6 years old. Tiffany has been on the PGC board since July 2012. 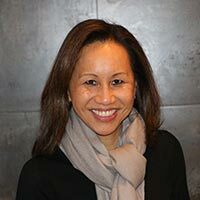 Tiffany is a corporate attorney for Intel Corporation in Santa Clara and in connection with her work has advised a non-profit organization and sits on numerous boards of Intel companies worldwide. Tiffany has two other children and is an active volunteer at their schools. Tiffany attended Stanford University and Southwestern School of Law in Los Angeles. Divya grew up in Mumbai, India. She earned her bachelor’s degree in Economics from St Xavier’s College, Mumbai, and a master’s degree in International Political Economy from Claremont Graduate University, in Claremont, CA. 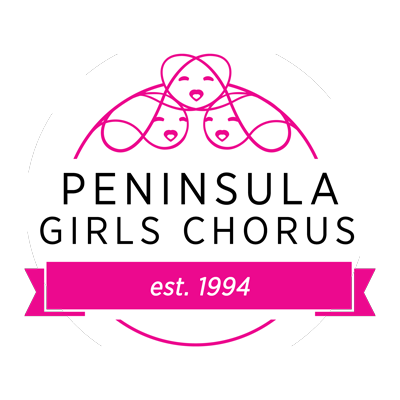 Divya’s involvement with the Peninsula Girls Chorus began in 2012, when her daughters joined Repertoire (Alina) and Allegra (Atiya). They are both now in Concerta. Divya serves on the board of the Bowditch Middle School PTA, as well as on the San Mateo High School Foundation. For her daytime job, Divya has worked for several years at Oracle, Corp. where she serves as a Marketing Director. 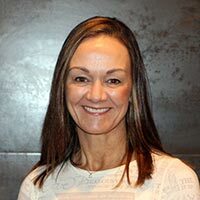 Lisa joined the PGC Board in August 2016. She, husband Rick, and their daughter Hannah, reside in Burlingame. Lisa’s love for the chorus and enthusiasm for serving on the Board stem from her first-hand experience of the impact the chorus has had in her daughter Hannah’s life. Hannah joined the PGC six years ago as an Allegra singer and experienced a world of opportunities and experiences which contributed to her confidence and growth as a musician and confident young woman. Lisa is passionate about helping the choir thrive and continue to "help girls find their voices” as it did for Hannah. During Lisa’s career she was a National Bank Examiner with the Comptroller of the Currency, responsible for assessing bank risk management. She grew up in Minnesota and holds a B.A. in Finance from the University of Utah. She also volunteers for the Burlingame High School Parents’ Group as Co-Secretary to the Executive Board. Shashi and her family have been long time members of the PGC community since her oldest daughter started in Repertoire in 2004. Her youngest daughter started in Repertoire in elementary school, and will be singing with Ensemble as she enters high school this fall. 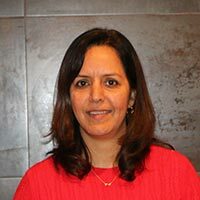 Shashi was a PGC Board member under the former Artistic Director, and is excited to support the PGC in this role again. She grew up in the Bay Area, obtaining her BA from UC Berkeley, and law degree from UC Hastings College of the Law. After practicing IP and business litigation in Big Law, Shashi transitioned to teaching as an adjunct professor of law. 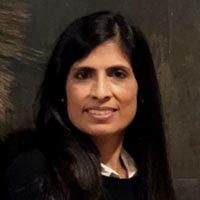 Shashi is also passionate about children's education and literacy, and has been on the board of several educational non-profits in the Bay Area. Jodi joined the board in fall of 2016 following her daughter Bela’s first year singing with the PGC. As a past choral singer herself, Jodi was thrilled to learn that her own daughter aspired to experience the joy of singing! Jodi hopes to help the PGC continue to grow its presence on the coast side of Half Moon Bay and surrounding area. Jodi is the founder and owner of FIT Studio, a coast side business, offering group and personal training fitness programs. She founded the studio ten years ago following a 20-year career in sales, management and training in publishing and high-tech. Jodi has two active school-aged daughters, Gabby and Bela, and she enjoys skiing and the outdoors with her husband, Kent. She attended Allegheny College in PA, spent her formative years back east, and sang with a host of choirs from middle school through college. Karyn has a passion and infectious enthusiasm for the art of choral music. With over twenty years of conducting and teaching experience, she is sought after as a master teacher, clinician, and mentor in her field. She is a graduate of Holy Names University, where she earned her Master of Music Education degree with a Kodaly emphasis. Ms. Silva also received her graduate certification in the Orff-Schulwerk approach from Mills College. Ms. Silva was awarded the distinction of “Teacher of the Year” for the Lincoln Unified School District in 1996 and in 2007 was honored by the California Music Educators Association (CMEA) as “Classroom Music Teacher of the Year.” With the exception of Repertoire, she has conducted every choir level at the PGC. 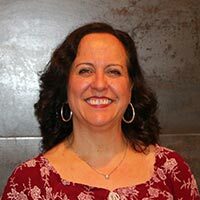 Ms. Silva is actively involved in music education and choral conducting organizations. She was the Youth Choir chairperson for the Organization of American Kodaly Educators (OAKE) National Conference in 2004, she served on the board of the California Music Educators National Conference from 2005-2006, and recently she has presented sessions at the American Choral Directors (ACDA) and CMEA annual conferences. 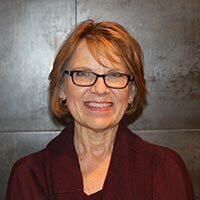 She is an active member of Chorus America, American Choral Directors Association, and the Organization of American Kodaly Educators.